The picture of pollution in our minds tends to be thick smog curling from coal power plants, or rubbish blocking our water systems. Rarely do we think of the shirts on our backs. Yet, textiles is one of the most polluting industries on our planet. From the pollutants used in cotton farming to the toxic dyes used in manufacturing and the amount of sheer waste that clothing creates (think fast fashion), you can just begin to imagine the tremendous carbon footprint of this industry. 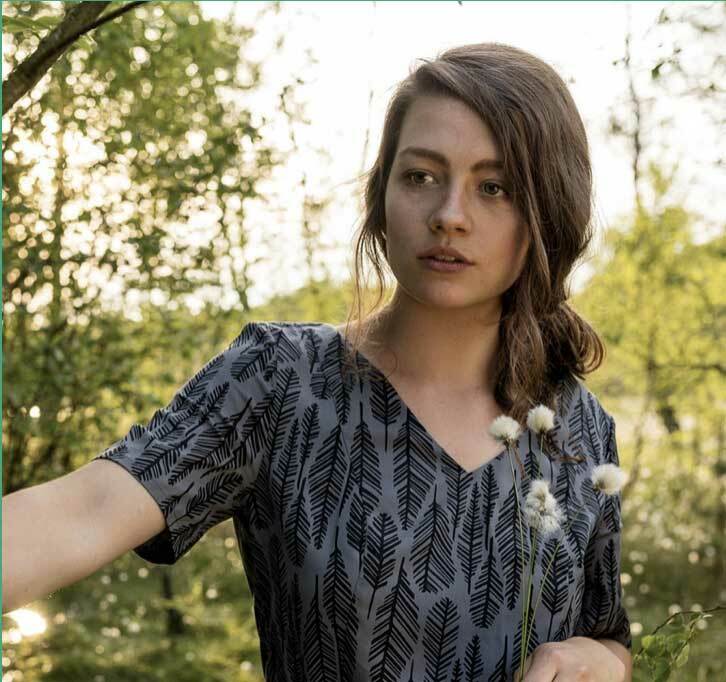 To help you make the best choices for the environment, we are featuring some of the most sustainable brands out there, and this time we explored vegan clothing. We have looked into brands who only make clothes, shoes and accessories that contain no animal material. “Nature has already bled enough and it has to stop”. This motto drives the family business which produces well designed, high-quality vegan products, using sustainable resources and production methods, and is committed to supporting local business by creating jobs and working in cooperation with local companies. Mainly producing their clothing in Portugal, Poland and China, the company is taking a stand to not perpetuate the social ills of low-income countries, ensuring producers are certified and operate fairly and ecologically to improve working conditions and provide fair wages. Their production facilities also have to pass regular and unannounced inspections to ensure that everything runs fairly. Dressing ethically doesn’t have to mean sacrificing style. Plant Faced find their style inspiration through music, skate, surf, street and tattoo culture. 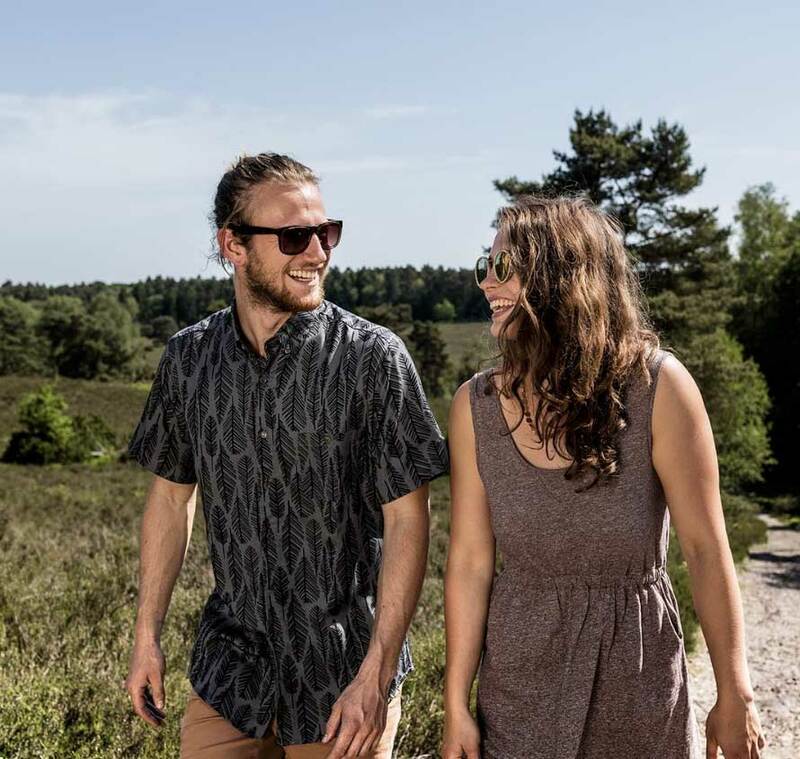 The ‘streetwear minus sweatshops’ brand is supporting safe, humane and ethical manufacturing practices, as well as using eco-conscious, organic or plant-based materials wherever possible, and its entire range is hand screen printed using eco-friendly water-based inks. 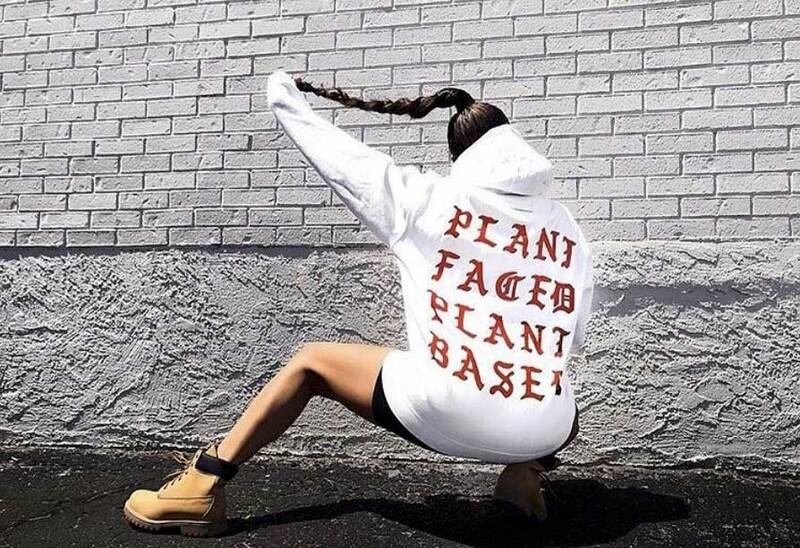 Plant Faced Clothing wants to represent a way of engaging with the world, raising awareness and spreading an ethical and cruelty-free movement, and they think fashion is one of the most powerful vessels for sparking ideas and conversations. They’re definitely not wrong there!